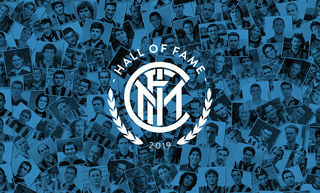 LAUTARO MARTINEZ IS A NERAZZURRI PLAYER! 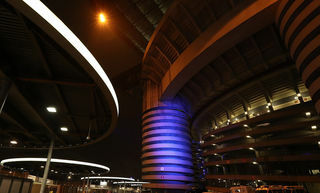 MILAN - Lautaro Martinez is officially an Inter player. 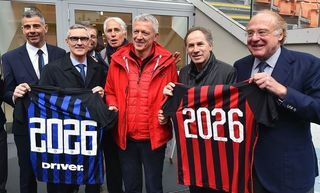 The Argentine forward has signed a contract with the club that runs until 30 June 2023. Born on 22 August 1997 in Bahia Blanca in the province of Buenos Aires near to the border with Patagonia, Lautaro started to play football for local side Club Atletico Liniers before joining the academy of Racing Club de Avellaneda. On 1 November 2015, he made his first team debut just after turning 18, coming on in the 80th minute against Crucero del Norte and in what seems like a twist of fate, he replaced Inter icon Diego El Principe Milito. A year later, on 19 November 2016, Lautaro scored his first goal in professional football as Racing drew 1-1 away at Huracan. He developed extremely rapidly as can be see in his statistics, he finished the 2016-17 season with nine goals in 28 matches. There was a notable improvement in 2017-18 when he scored 18 (including five in the Copa Libertadores) from 28 appearances. A rising star of Argentine football, Lautaro became known as El Toro and he continued to show his potential for the Seleccion’s youth sides. In 2017, he took part in the Under-20 South American Championship, finishing as top scorer with five goals. He also featured in the Under-20 World Cup, scoring two goals in two matches. On 27 March 2018, he made his debut for the senior team, coming on for Gonzalo Higuain in the 59th minute of a friendly against Spain. The Argentine forward stands at 174 centimetres tall and he’s a modern player who is capable with both feet. He’s quick and physically strong and able to play as both a centre-forward or a second striker. After being monitored by various European clubs in the past months, El Toro is now ready for a new adventure with Inter. 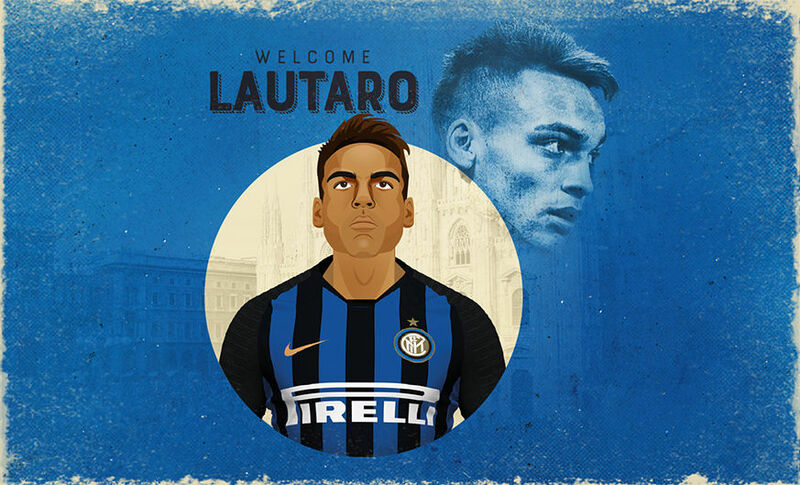 #WelcomeLautaro to the Nerazzurri! 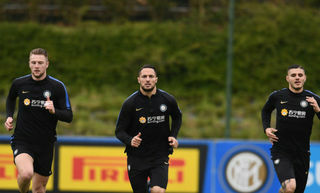 The first images of Lautaro Martinez as a Nerazzurri player!